The model for early-stage success in SaaS is shifting. Let’s take a look at the shift happening in fundraising, and some of the businesses succeeding from bootstrapped-origins, as well as some different strategies up to and beyond that critical first $1M ARR. The concept of bootstrapping a business is nothing new. The term originates from the concept of “pulling yourself up by your own bootstraps”. Did you know the term “booting”, i.e. “I’m going to boot up my computer” also comes from the word “bootstrapping”? In other words, it’s the “I’m doing it my way” approach to building a business. There’s a buzz today in the SaaS universe around bootstrapping. The wind has changed in some way, and has spurred some conversation on the topic. So what’s the deal? And the above points make a lot of sense. It’s never been easier to build, market and grow a SaaS business — almost every aspect is being solved by tools and products on some level or another. Whether engineering, marketing, billing, analytics — there’s a wealth of advice and tools to help you along the way. Historically, bootstrapping SaaS has always been an option — companies like Atlassian, Qualtrics and Mailchimp have all bootstrapped their way to success and even IPO in the case of Atlassian — but until now, it’s always presented a big tradeoff in one or more ways. Bootstrapping has been the exception, rather than the norm. A path pursued by those true outliers who, in hindsight, seemed destined to find success through unconventional means. 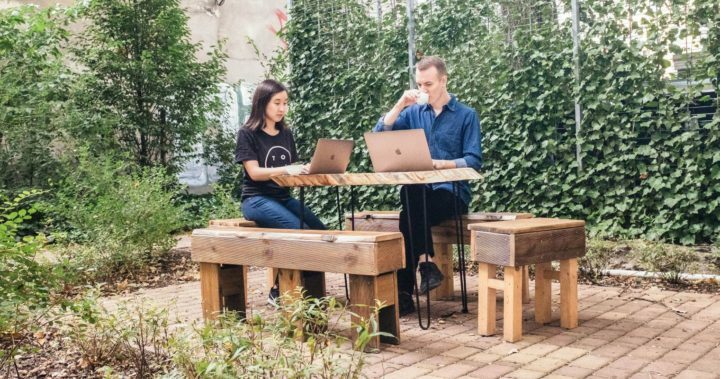 Canny Co-Founders Sarah Hum and Andrew Rasmussen have spent the majority of their time working remotely and travelling. Canny is a SaaS customer feedback app, founded by ex-Facebook employees Sarah Hum and Andrew Rasmussen. Having completed the Y Combinator Startup School (a free 10-week program to educate founders), they proceeded to work on building the product without any outside investment. Getting to profitability within a year of launching clearly requires an incredibly lean operation, and the folks at Canny have optimized their lives around pulling off such a feat. I asked Andrew for his input on the story behind this decision making. What were the benefits of bootstrapping a product like Canny? Now that you’ve bootstrapped to basic profitability, what’s the next step? 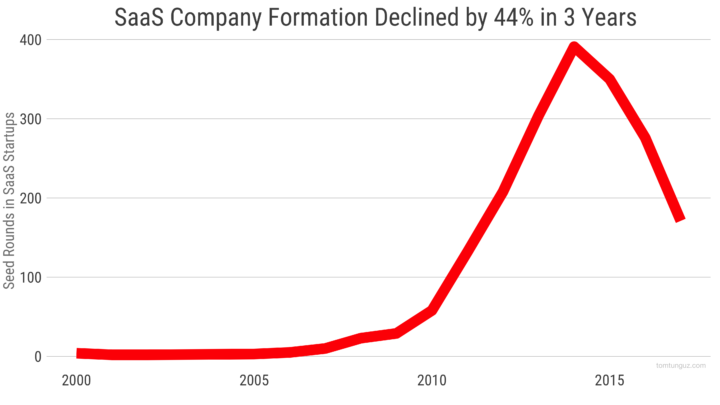 Once the momentum started to pick up, Tyson realised that they wouldn’t need to raise capital at all, and continued to power the company’s growth through revenue. 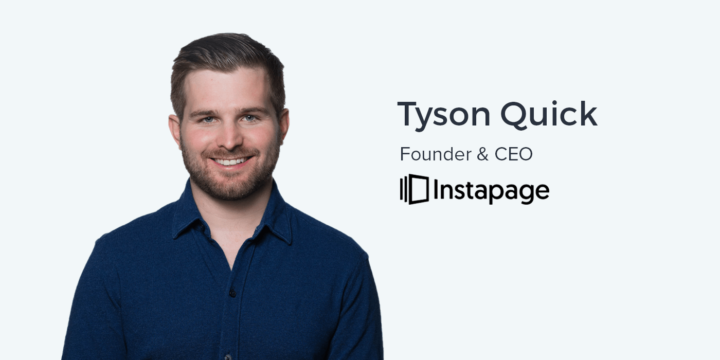 Fast forward to 2017 and Instapage has over $10M in revenue and 130 employees across multiple countries. 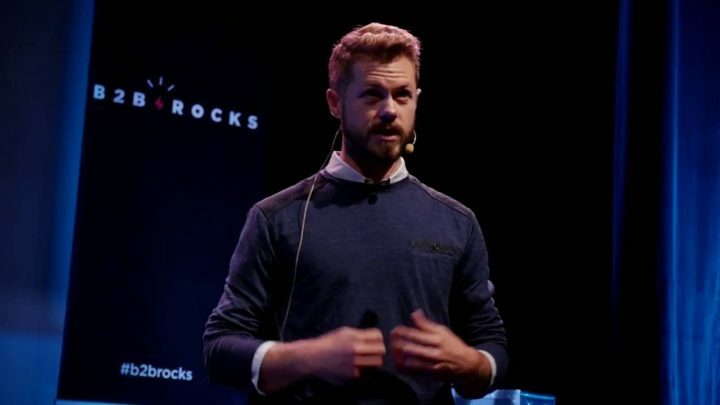 Tyler Tringas represents an interesting case for bootstrapping, primarily because his company Storemapper was built from the ground up as a “micro-SaaS”. But what does that mean? So the entire product was optimized to be lean right from the beginning. Recently, after 5 years of operation, Tyler sold the business (and documented the entire process). Is bootstrapping the new default for SaaS? In 2017, we’re seeing the emergence of a slightly evolved version of SaaS business. One that can thrive on the playbook written by the companies that came before it. This new breed is tightly-focused, highly-optimized and altogether more robust. In an environment where it’s becoming harder to raise a VC-backed seed round without proven traction, revenue or product-market fit, it’s natural that startups are finding smarter ways to get there. However, as Canny Founder Andrew Rasmussen stated, the path you take once you have meaningful revenue depends on your personal goals and aspirations. There’s still a clear split between those businesses designed from the ground up as a “lifestyle” business, and those with loftier growth goals. This is a personal choice, for which both routes are completely valid. Also worth mentioning is the variety of alternative fundraising options available to founders today, such as crowdfunding, venture debt and others. The choice for founders is not purely “bootstrap vs. VC”.